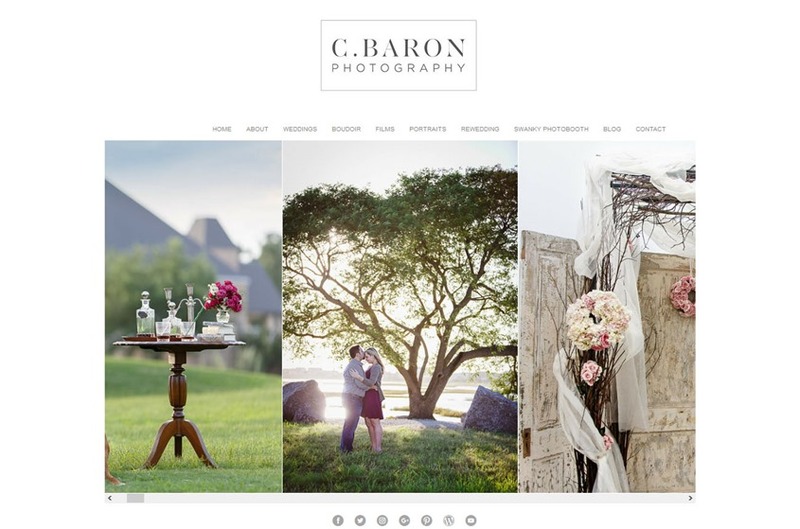 "C. Baron Photography is an internationally published studio, located in Houston, Texas - we offer our award-winning service in Texas and beyond! 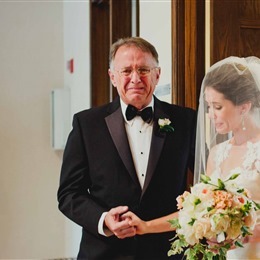 We love destination weddings. 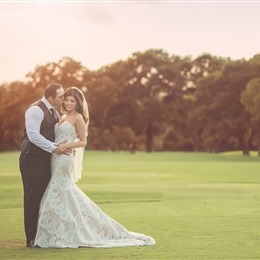 We routinely photograph weddings, events and portrait sessions in Galveston, The Woodlands, College Station, Katy and Sugar Land and other locations in the greater Houston and Southeast Texas area." 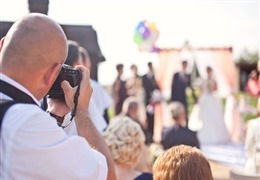 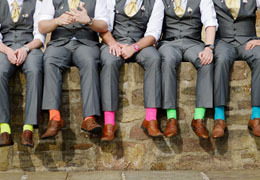 Is Photojournalism the Right Style for Your Wedding?